The Solomon Islands National Paralympics Federation (SINPF) has confirmed that five of its athletes will compete across three sports at this year’s Pacific Games in Port Moresby. The quintet will contest shot put, table tennis and javelin as members of the first-ever Paralympics team to represent the Solomon Islands at the Games. Team coach Fa’amoana Topue told the Solomon Star preparations are going well with training conducted daily, under the observation of SINPF President Nina Davis, at the country’s designated Multi-purpose Hall. 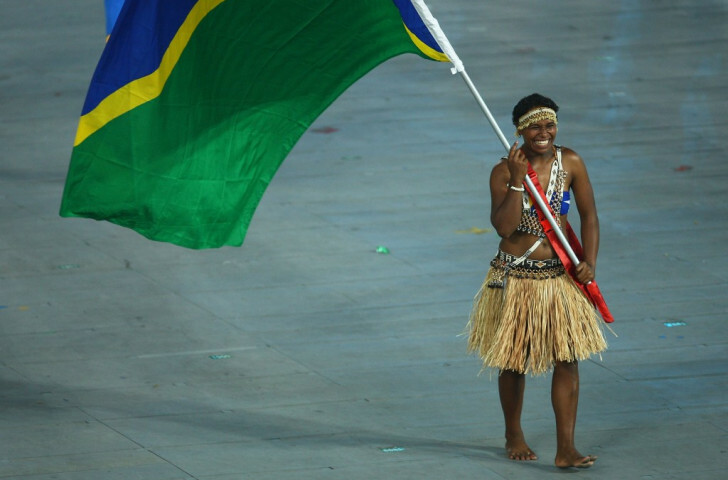 The Solomon Islands made their Paralympics debut at London 2012, after the SINPF was recognised as a full member of the International Paralympic Committee in the year prior to the Games. The country’s delegation was composed of a single athlete, Hellen Saohaga, who competed in the women’s shot put F57/58 event, finishing in 15th place. 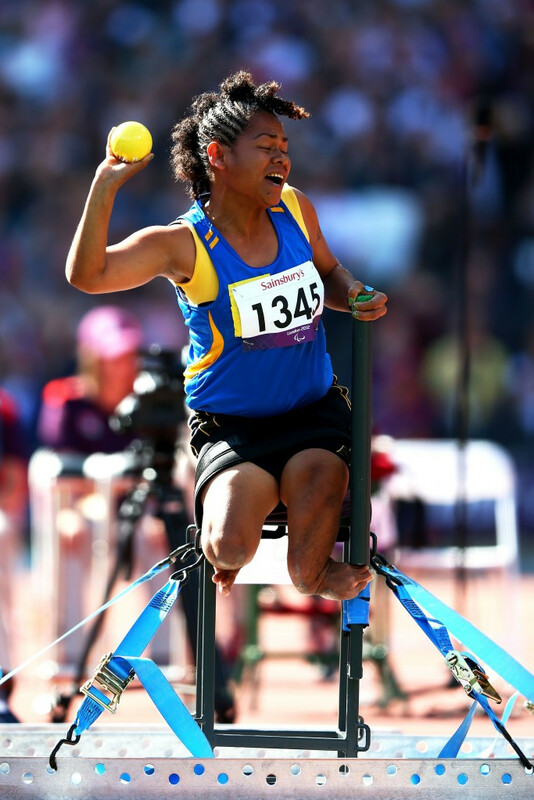 As well as setting a personal best, she also became the Solomon Islands' second-highest finishing athlete in Olympic and Paralympic competition. Only Olympic weightlifter Wendy Hale has bettered her performance, coming 12th in the under 58kg category at the Beijing 2008 Games. As many as 3,000 athletes from 21 nations are set to compete across 28 different sports at the Pacific Games, which are due to take place from July 4 to 18.